Recently RBI drafts norms for setting up small banks and payment banks. 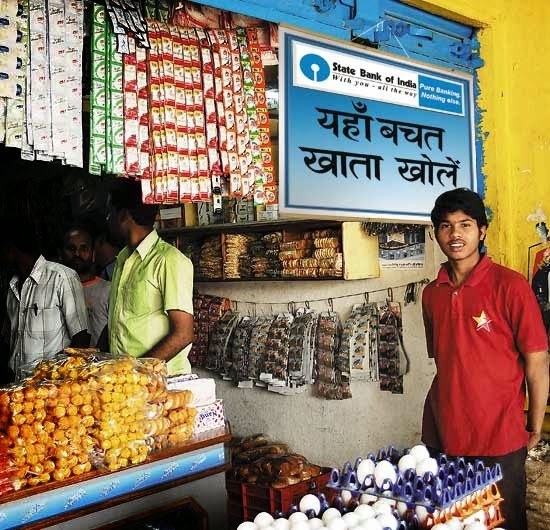 The main objective of this banks are to push financial inclusion in rural and urban areas and helps to small businesses, unorganized sector, low income households and for farmers. In the regulation, the guidelines with the conclusion that the move is positive for micro finance and telecom companies but it is unlikely to attract large NBFCs. You can Check below all details about Small and Payment Banks.